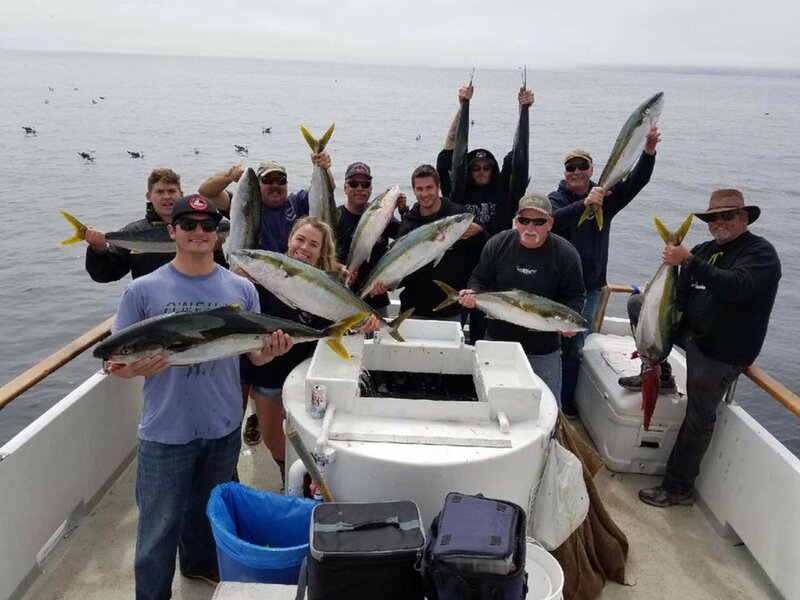 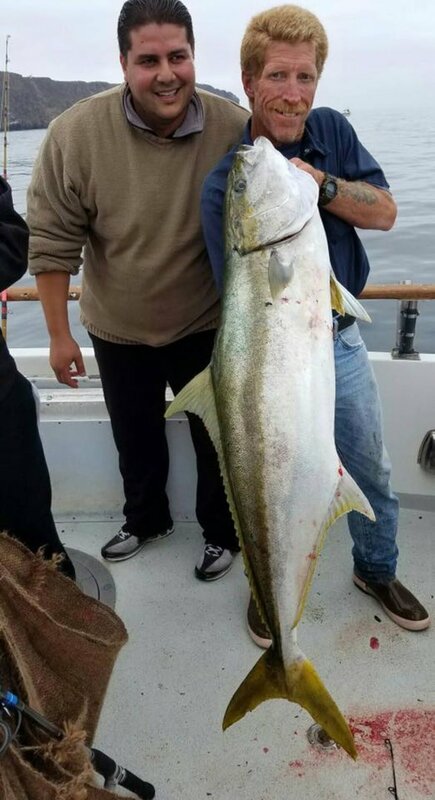 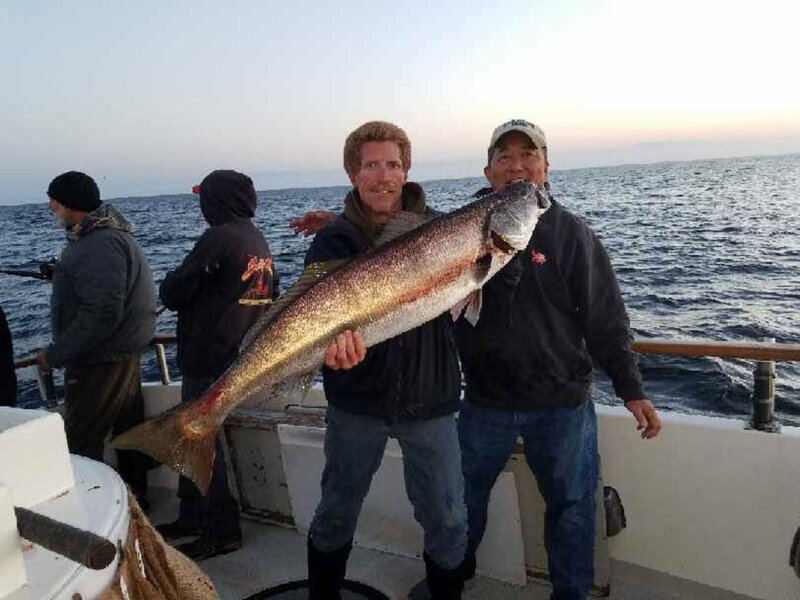 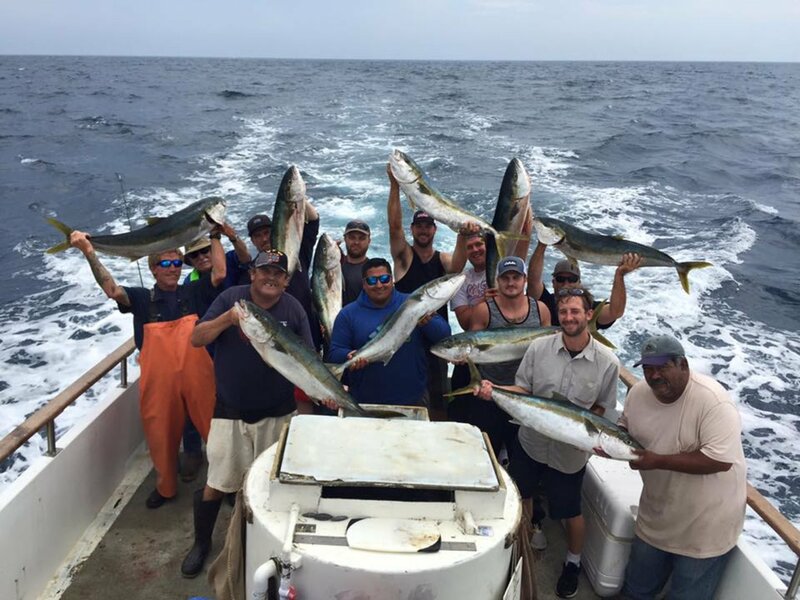 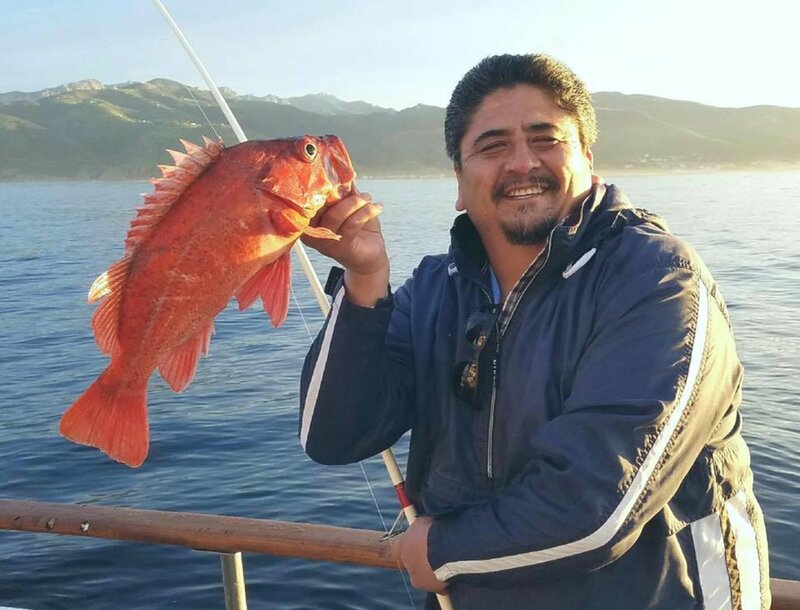 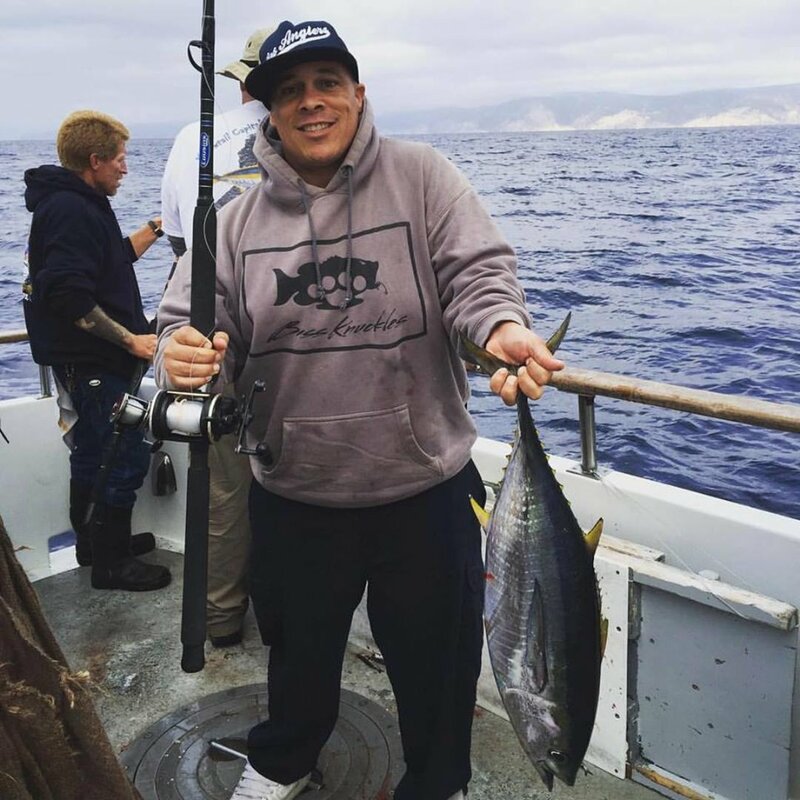 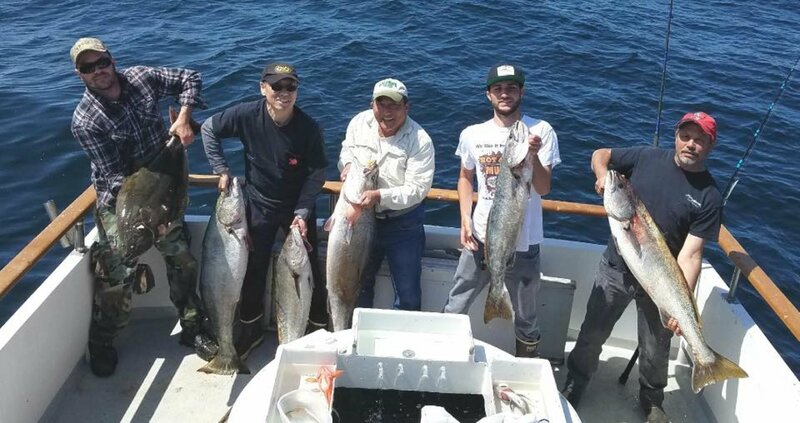 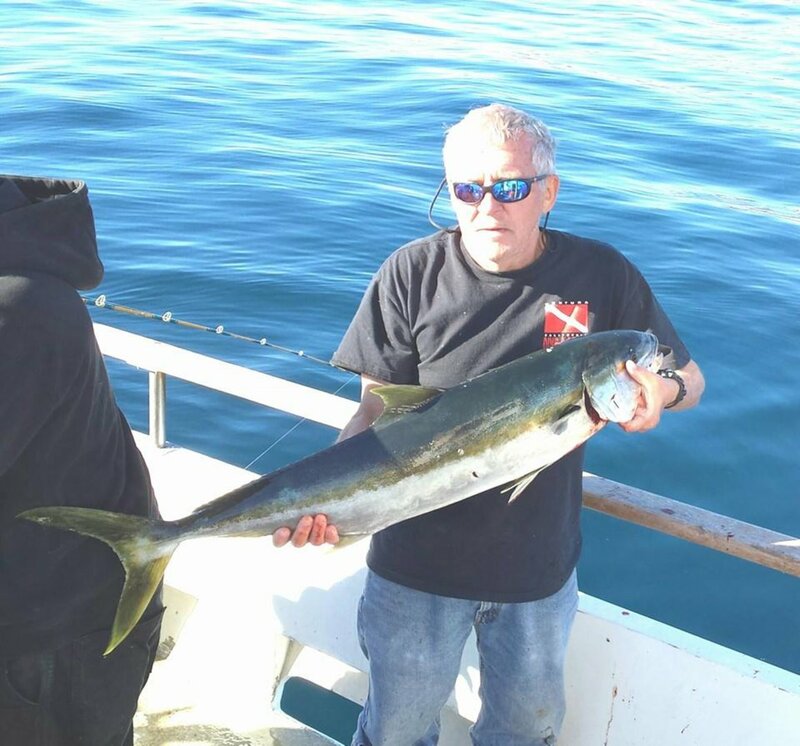 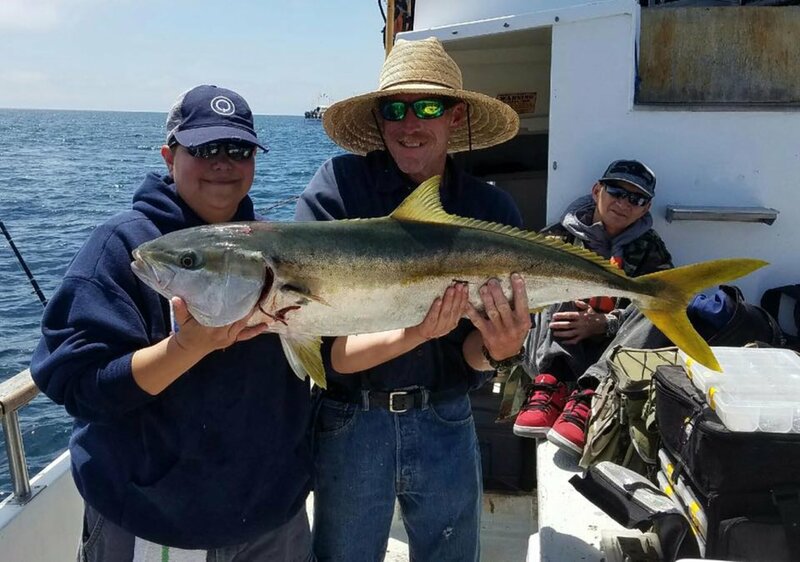 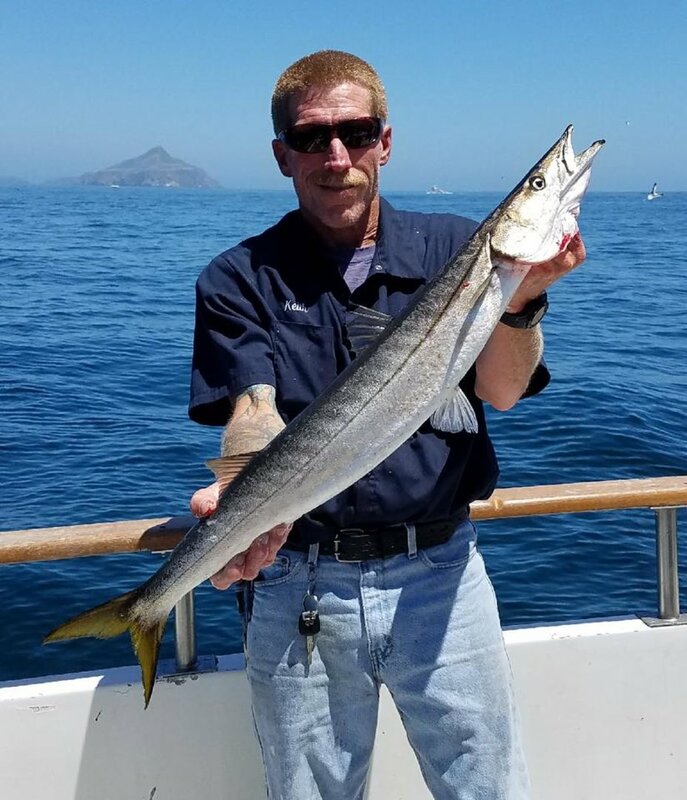 4/17/17 - Private fishing charter group went yellowtail fishing. 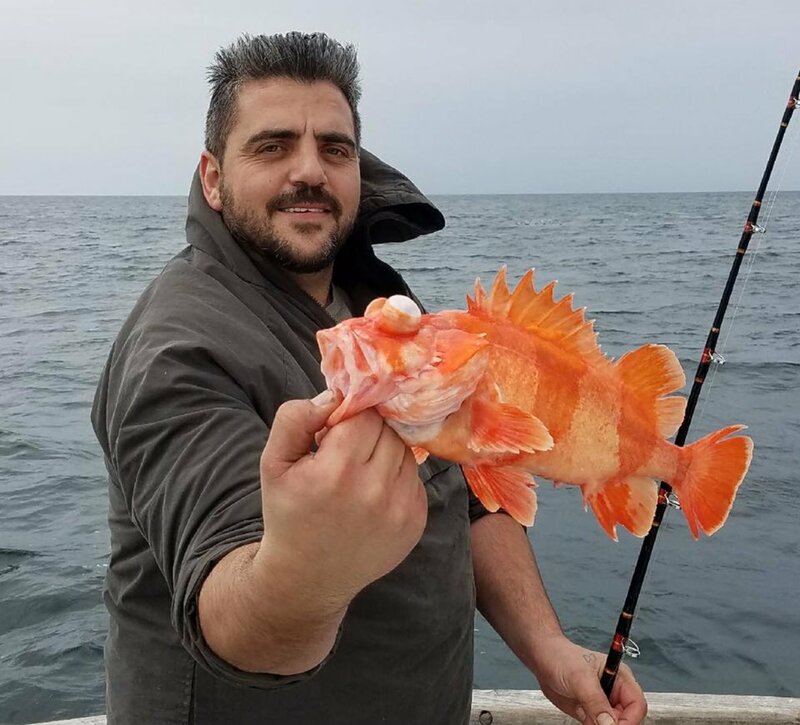 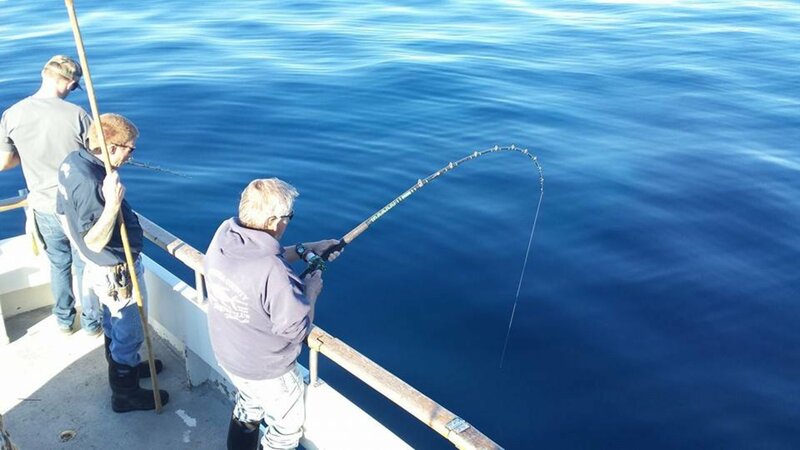 Spring fishing for Rockfish on the Cobra. 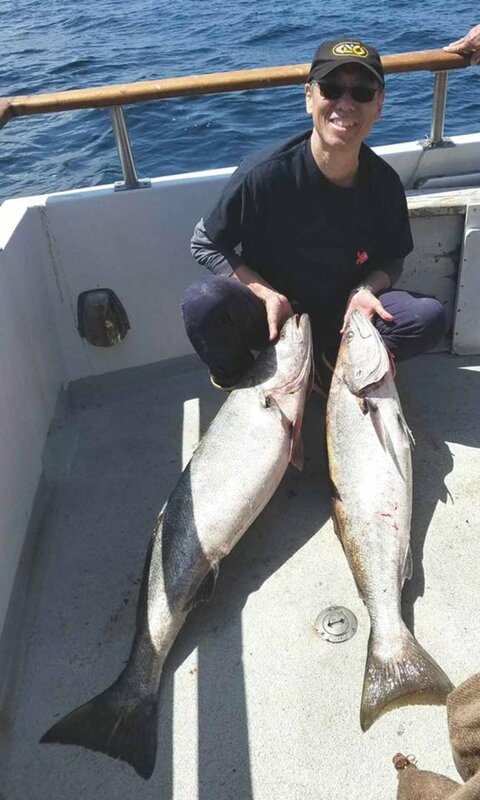 2 Nice White Seabass on the Cobra. 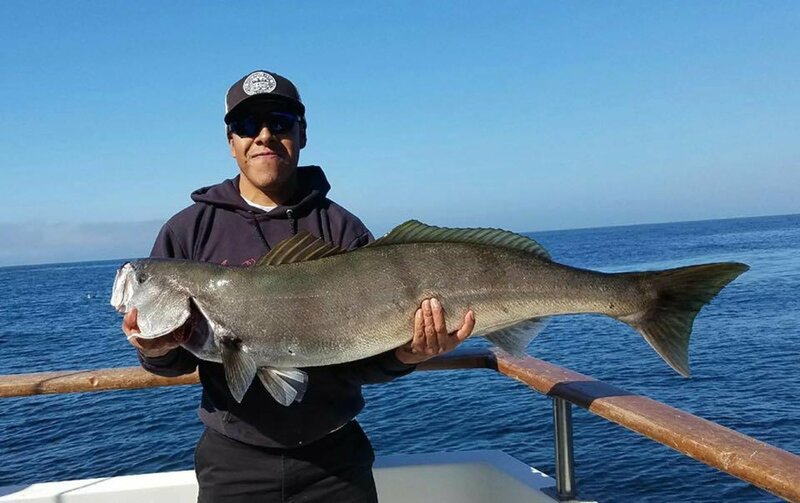 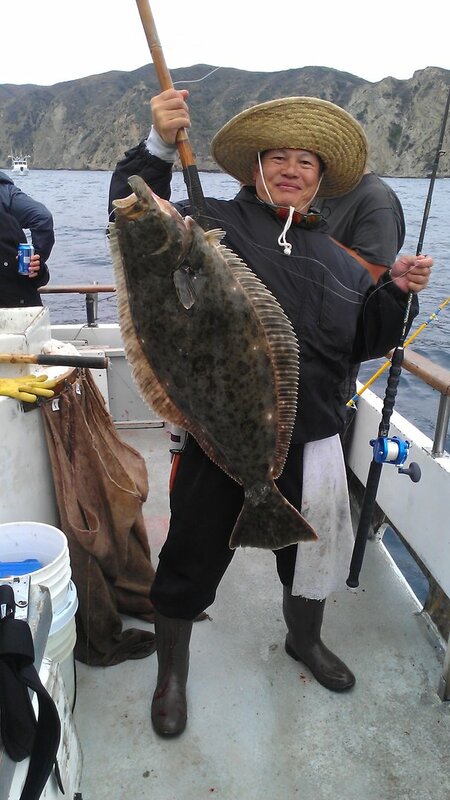 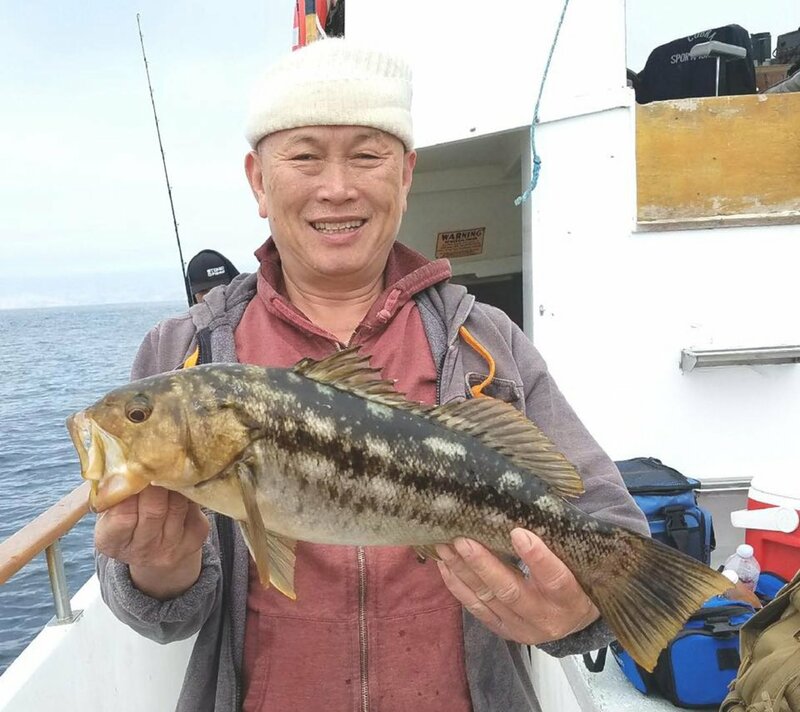 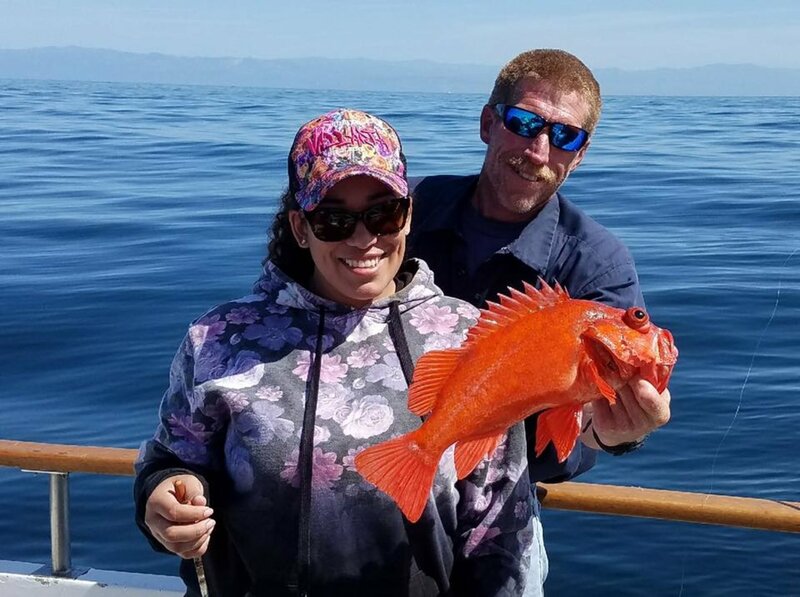 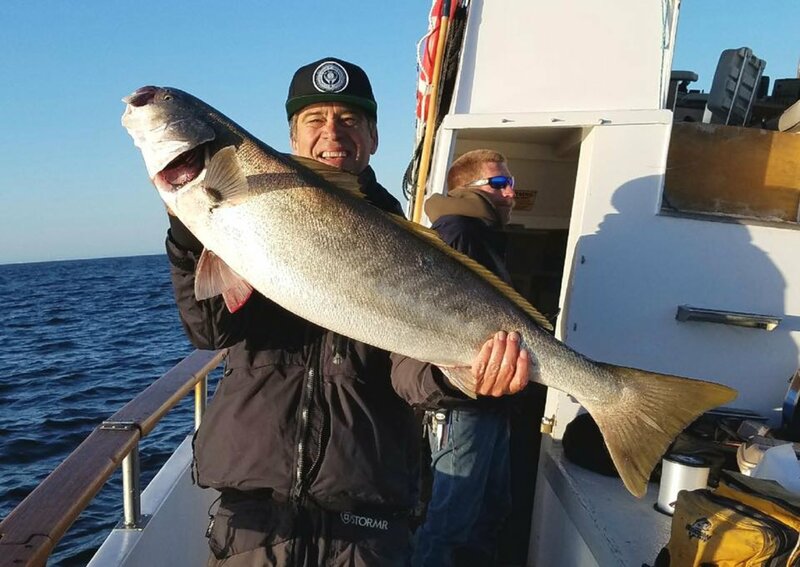 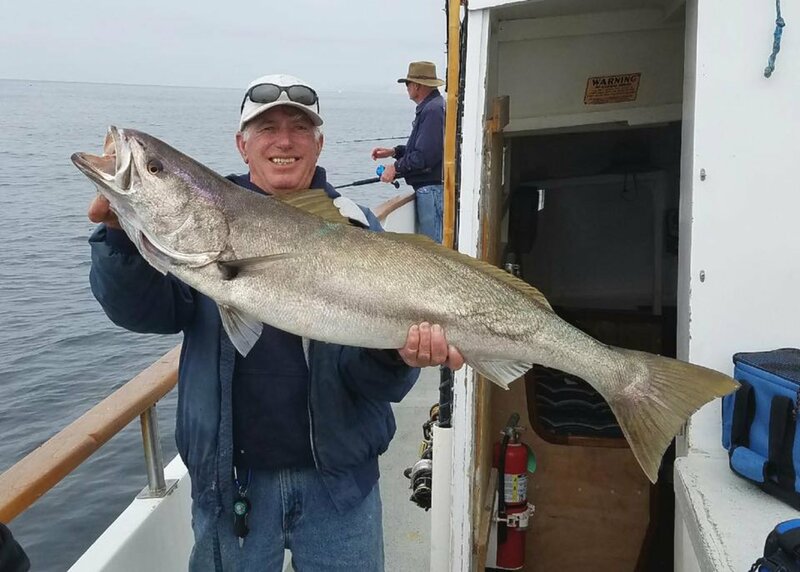 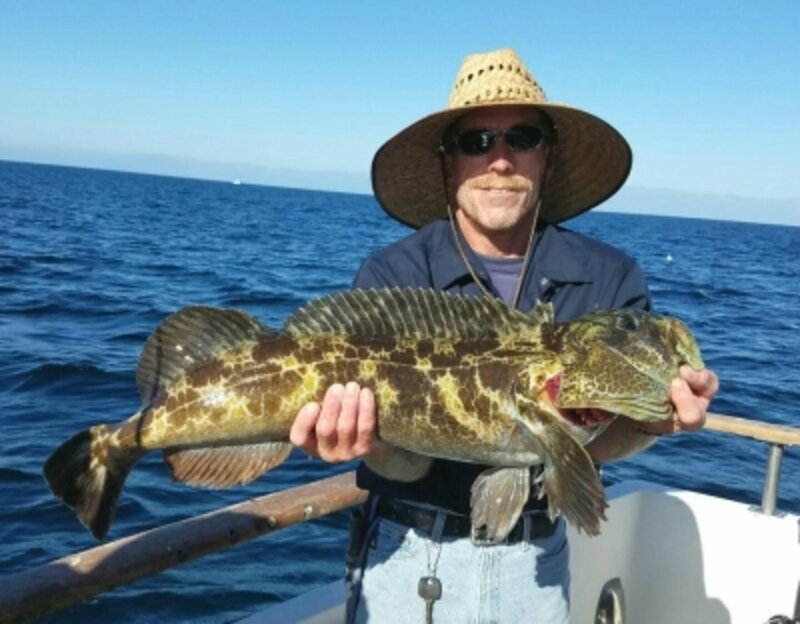 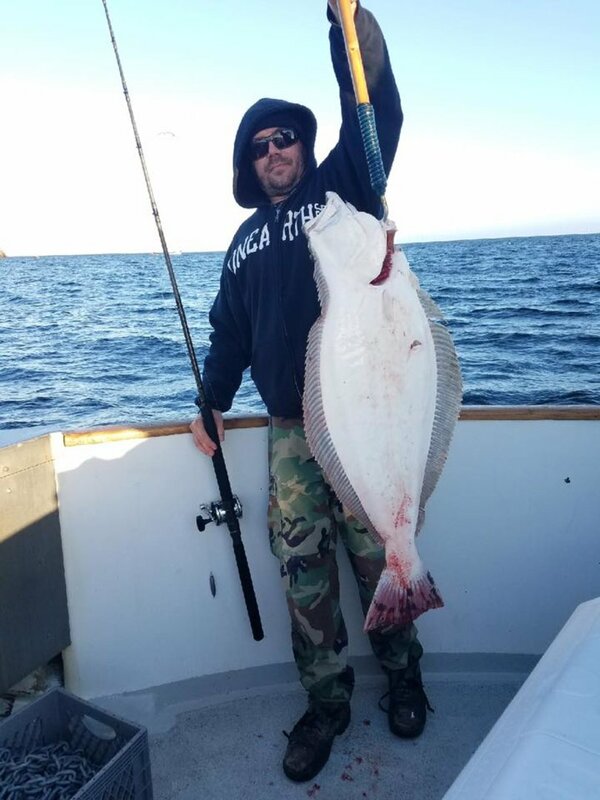 4/12/17 - This nice California Halibut was caught today on the Cobra.